Looking for Turn Key Fun??? 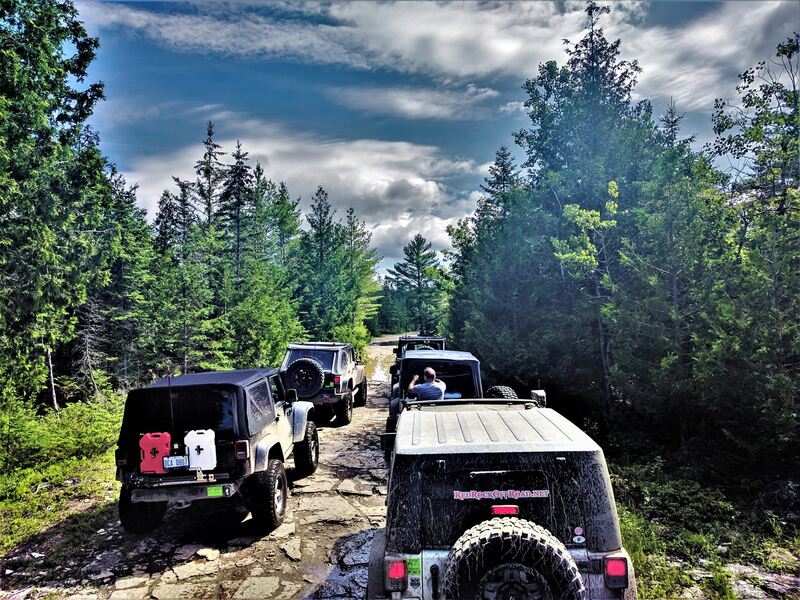 Red Rock Offroad usually has a rig or 2 that are 'Ready To Go!' Check out the listings below for your dream Jeep! Don't see what your looking for? The staff at Red Rock Offroad can source the base Jeep you are dreaming of and then outfit it into reality! Give us a call at the shop to talk about any of these Jeeps or building one of your own! Clean 2004 LJ with a 2008 Dodge Ran Gen 3 5.7 HEMI Engine and 545rfe Automatic Transmission. Lifted, Locked and Done Right! 370hp Turn Key Rig! SOLD SOLD SOLD..... 2008 Jeep Wrangler RUBICON 4 Door. New Lift Kit, Tires, Bumper, Lights. Extremely Clean 2 owner Jeep. Ready to own a one of a kind power house, head turning Jeep Rubicon? Well here she is... Project Coyote! This awesome Jeep is proven and ready to roll! Toledo Jeep Fest featured and recently v8 converted with a 420hp Gen 4 Eagle 5.7 HEMI... she's a force to be reckoned with!